It has become a trend in Croatia to put on sunglasses at the first hint of sunlight. Eye protection is of secondary importance. It’s important to look cool. In early spring, we at the Wine&more put on glasses which are especially cool – the rose-tinted glasses – because we distinguish more than 50 shades of pink. And while some of them just look cool, other shades truly are very cool. 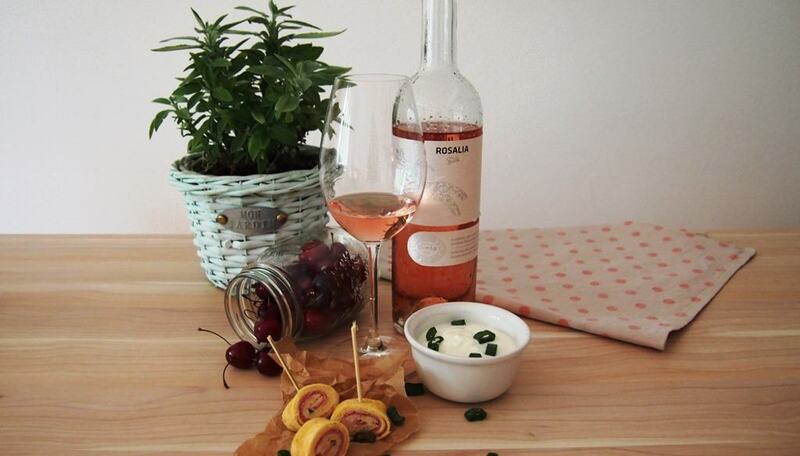 Pink wines are a growing trend in Croatia. There’s a tradition of making serious rosé wines, but that’s not a guarantee of a successful wine. 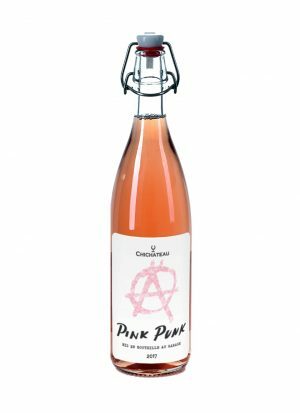 However, there has been a growing number of high-quality rosé wines. In Istria, Teran has proven to be a phenomenal base for rosé. Teran-specific acids fit the bill perfectly, bringing piercing refreshment recognized by many winemakers. Veralda was the first one to make a Teran-based sparkling wine, and Trapan was the first one to make Brut Nature sparkling Teran. It’s brutal, raw and fantastic. However, most of them are still wines which use natural freshness and fruitiness of Teran to make light and easy to drink rosé. Dry and sharp, it calls for food, but, when chilled down, it also functions as refreshment on its own. There are refreshing rosés in Dalmatia too. However, natural predispositions are in favour of darker coloured wines. Plavac Mali is the king of Dalmatia, which means it’s high in tannins and alcohols. Nevertheless, a rosé made from Plavac Mali can be magical. The Miloš winery’s Stagnum Rosé, Stina winery’s rosé, Rosé Volarević and Rizman from Komarna are perfect examples. There are other “robust” varieties from which the most skilled winemakers produce Mediterranean rosé which is full of character. The most prominent variety is Babić (Rak Winery, Gracin). 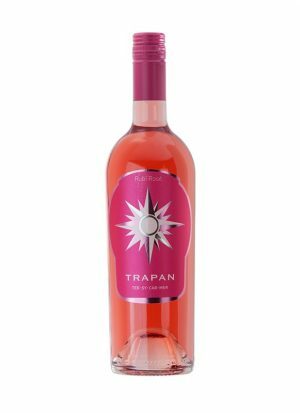 We could say that those who produce rosé from Tribidrag (Crljenak, Zinfandel) have a much easier job because its charming fruitiness is more acceptable to the general public. Tribidrag pampers your taste buds with its smooth body and charming fruitiness. 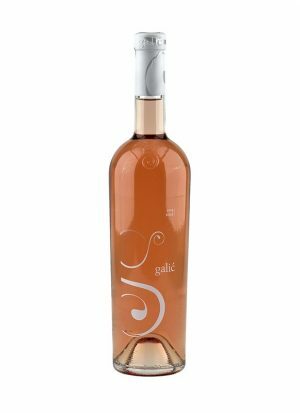 Plavac and Babić achieve deep aromatic qualities and fullness in the context of rosé stereotypes. 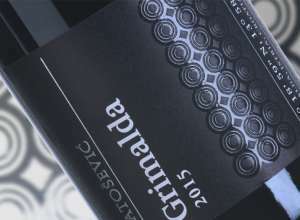 However, there are places in the heart of Dalmatia where some neglected varieties have been revitalized. One of them is Plastovo. Plastovo is situated near Šibenik and Skradin, but its climate is a little bit different – it snows every year. Northern winds are responsible for this characteristic continental influence. 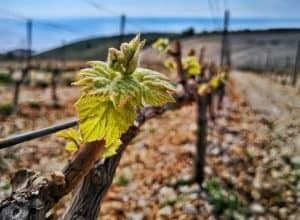 That is the reason why Lasina – a variety which is completely atypical of what we expect from sunny Dalmatia – grows successfully in Plastovo. 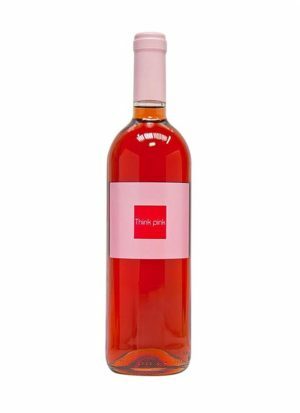 There is also Plavina, a close relative of Plavac Mali – often overlooked, , but brilliant assortment, especially when it comes to rosé wines. 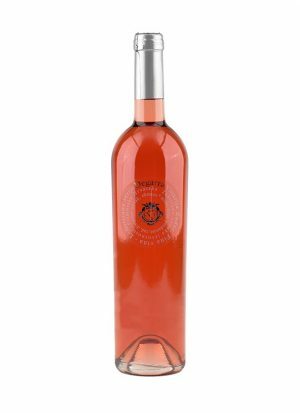 Mediterranean aromatic qualities in combination with continental coolness in completely dry and perfectly juicy pink wines of Bibich Winery, Sladić Marinko and Sladić Ante bring to the table maybe the best-balanced rosé wines in Croatia. But, as it usually happens, the supply is limited. 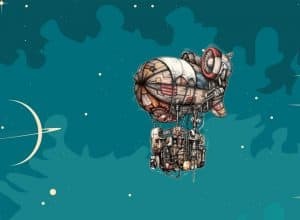 The supply is not so limited in the continental part. 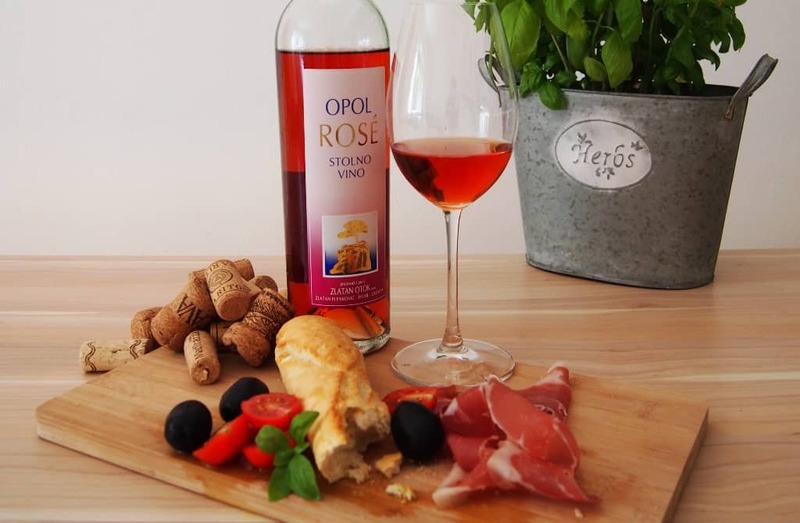 In Slavonia, a growing number of wineries have been refining rosé wine from Frankovka, Cabernet Sauvignon, Merlot or Pinot Noir. You can expect raspberries and strawberries from fruity aromatic sensations, and subtle mineral tones in rosés of the best Plešivica wineries (sparkling Tomac, Šember, Ivančić – Griffin, and Korak from their Draga vineyard or site). Shades vary from salmon or light peach to bright and cherry red, and although there are definitely more than 50 shades of rosé, we don’t want to draw lines. Just choose the best and enjoy!